The simple past is a verb tense that is used to talk about things that happened or existed before now. Imagine someone asks what your brother Wolfgang did while he was in town last weekend. Wolfgang entered a hula hoop contest. He won the silver medal. 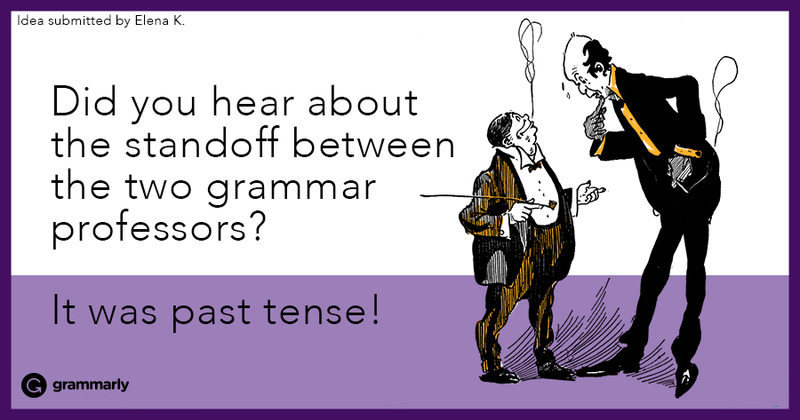 The simple past tense shows that you are talking about something that has already happened. 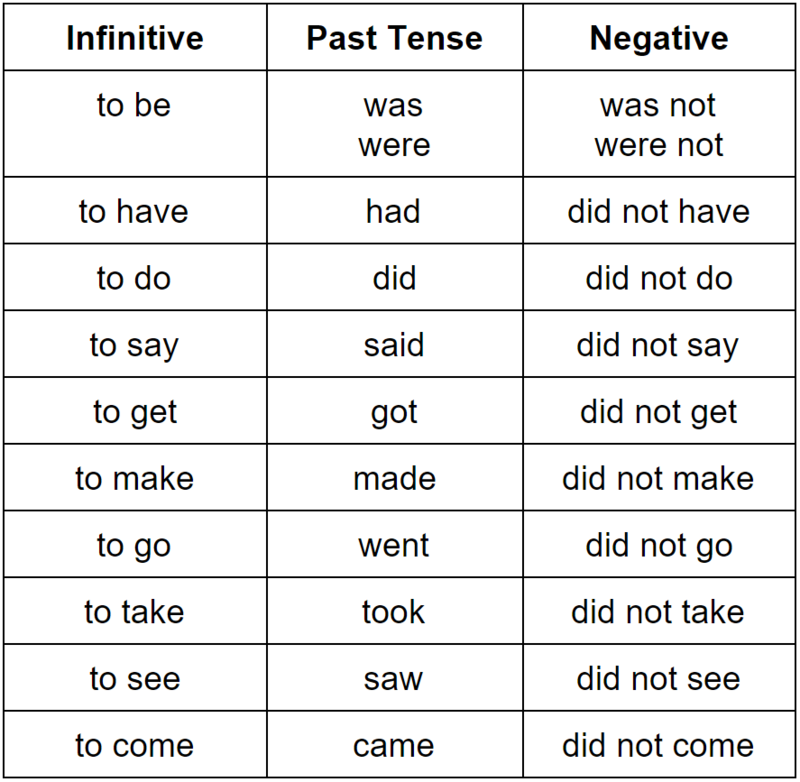 Unlike the past continuous tense, which is used to talk about past events that happened over a period of time, the simple past tense emphasizes that the action is finished. Wolfgang admired the way the light glinted off his silver medal. You can also use the simple past to talk about a past state of being, such as the way someone felt about something. This is often expressed with the simple past tense of the verb to be and an adjective, noun, or prepositional phrase. Wolfgang was proud of his hula hoop victory. The contest was the highlight of his week. The good news is that verbs in the simple past tense (except for the verb to be) don’t need to agree in number with their subjects. Wolfgang polished his medal. The other winners polished their medals too. Fortunately, there is a formula for making simple past verbs negative, and it’s the same for both regular and irregular verbs (except for the verb to be). The formula is did not + [root form of verb]. You can also use the contraction didn’t instead of did not. Wolfgang did not brag too much about his hula hoop skills. Wolfgang’s girlfriend didn’t see the contest. For the verb to be, you don’t need the auxiliary did. When the subject of the sentence is singular, use was not or wasn’t. When the subject is plural, use were not or weren’t. The third-place winner was not as happy as Wolfgang. The fourth-place winner wasn’t happy at all. The onlookers were not ready to leave after the contest ended. The contestants weren’t ready to leave either. The formula for asking a question in the simple past tense is did + [subject] + [root form of verb]. Did Wolfgang win the gold medal or the silver medal? Where did Wolfgang go to celebrate? Did the judges decide fairly, in your opinion? When asking a question with the verb to be, you don’t need the auxiliary did. The formula is was/were + [subject]. Was Wolfgang in a good mood after the contest? Were people taking lots of pictures?